… for business now ! After more than one year building an outstanding team composed by 6 serial entrepreneurs and experienced managers from various industries, renewable energy, telecommunications, software and finance, defining our objectives and strategy, drafting our MVP, we have just closed our 1st equity fund raising round with 8 business angels from Europe, Middle-East and Africa. 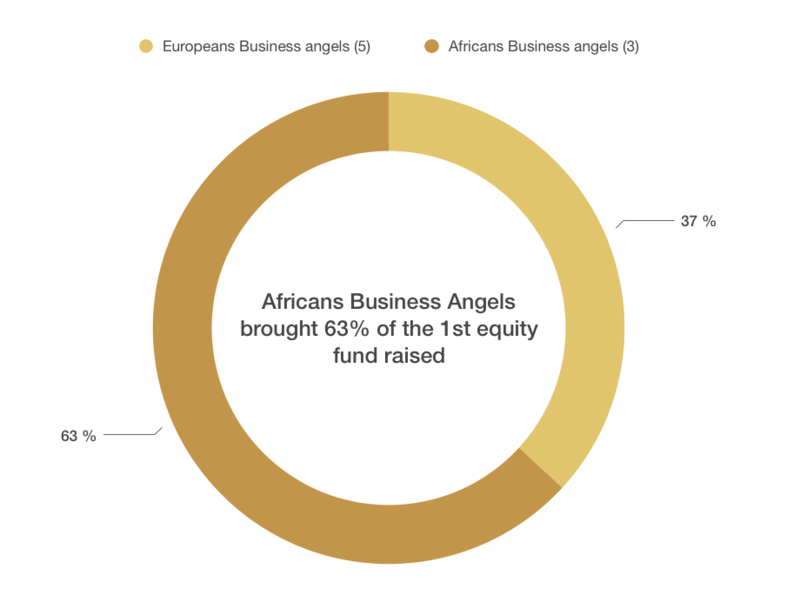 63% of the total fund raised are from Africans business angels. Currently, we are preparing the launch of our 2 “field trials” in Benin and Ghana, planned in May and July of this year with an objective to deploy 1000 DizzitUp Solar Home Servers in each country in 3 months. Keep tuned by subscribing to this blog and you’ll be updated.